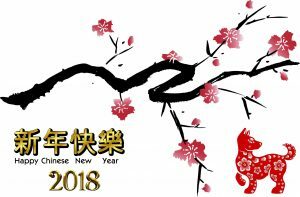 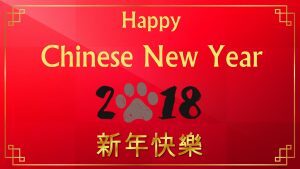 Happy Chinese New Years 2018, 2018 is the year of Dog. 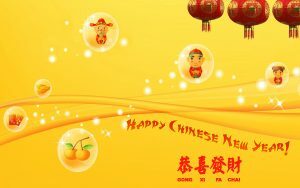 If you want to send a greeting card, you can use this wallpaper and add some text into this picture. 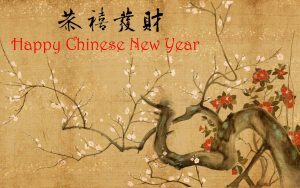 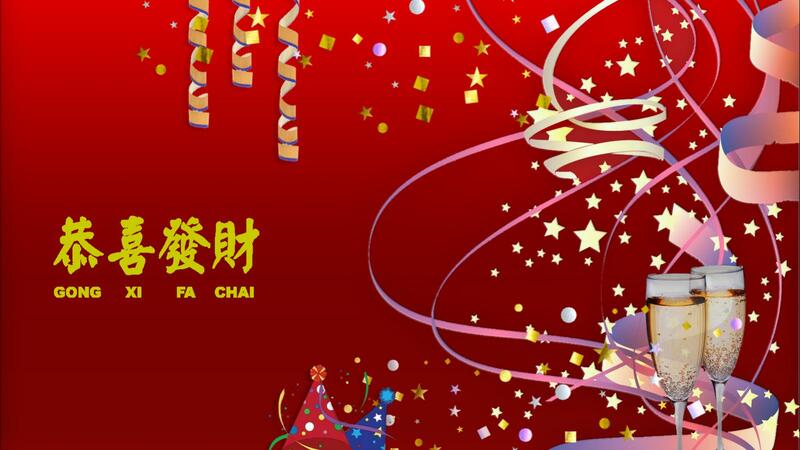 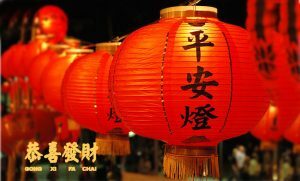 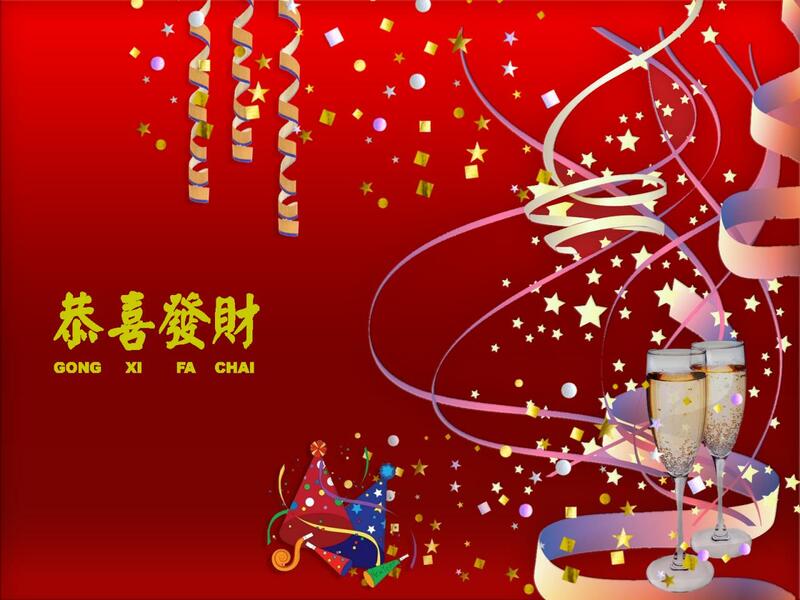 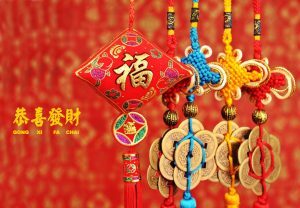 It’s a good idea to share a good thing with your friends who celebrating Chinese new lunar year. But if you don’t want to use this original size, you can also download other size by selecting other size below. 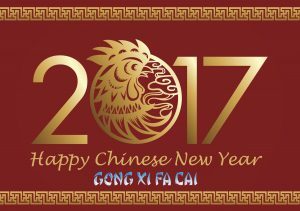 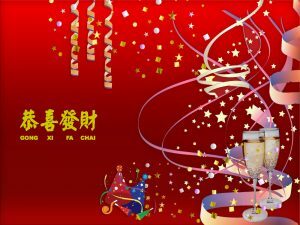 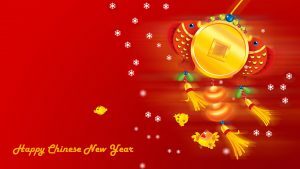 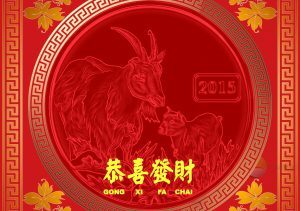 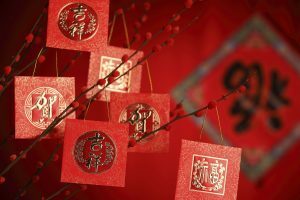 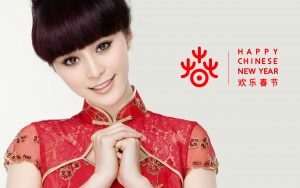 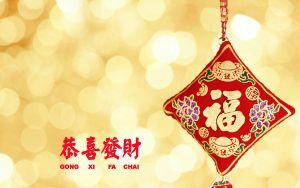 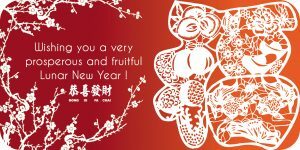 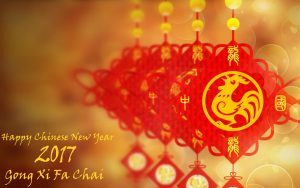 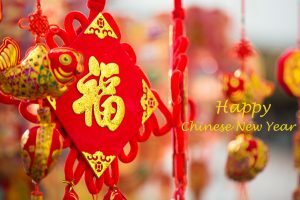 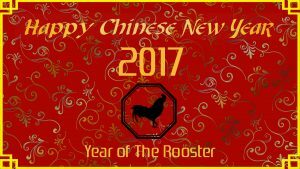 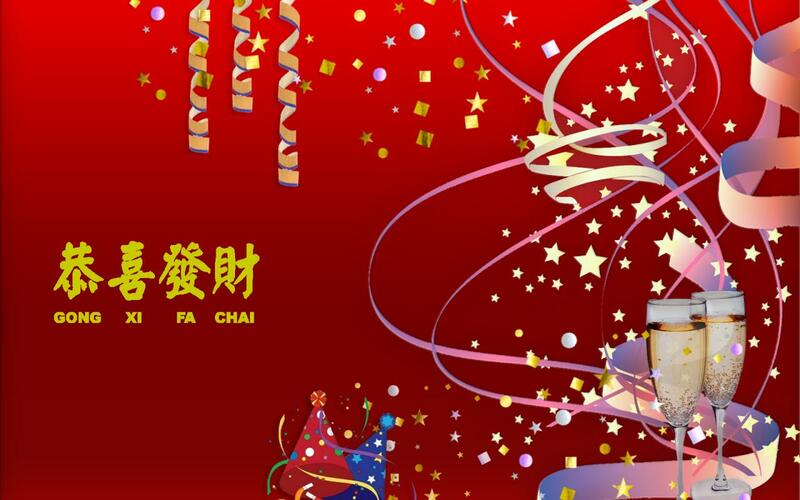 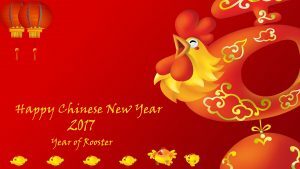 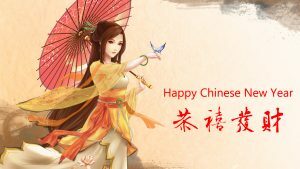 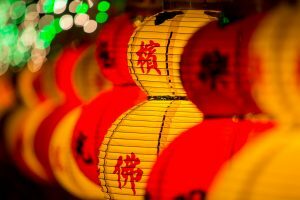 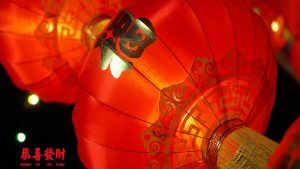 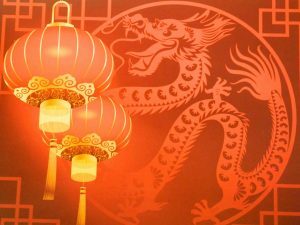 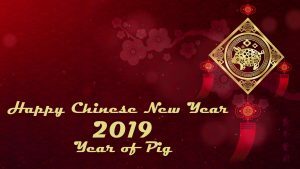 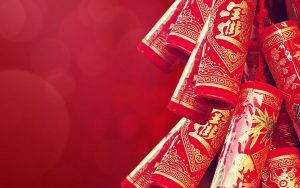 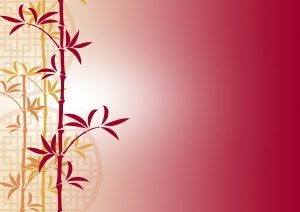 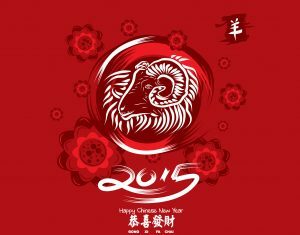 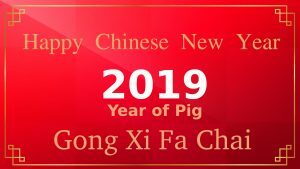 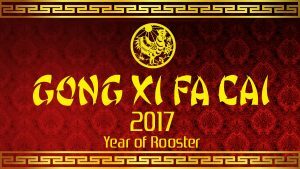 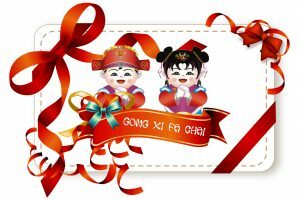 For adding some inspiration, you can looking into below related post of Chinese New Year, or just typing the text of Chinese New Year on above searching box. 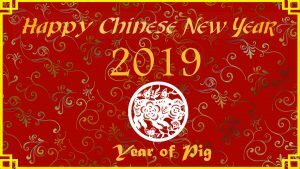 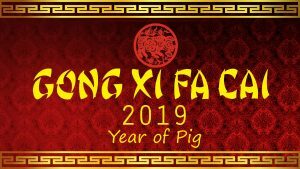 2020 Chinese New Year (January 25, 2020) is the year of rat. 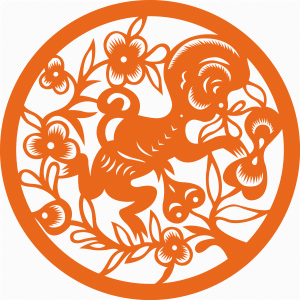 Dog of Years including 1934, 1946, 1958, 1970, 1982, 1994, 2006, 2018, and 2030. 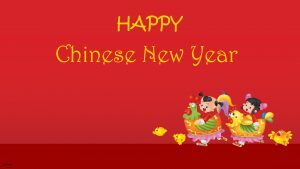 Dog years are Communicative, serious, and responsible in work. 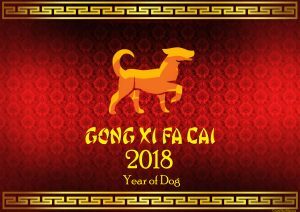 Good careers for year of Dogs 2018 are associated to their loyal personality, Dogs tend to choose a career based on the principle of serving others. 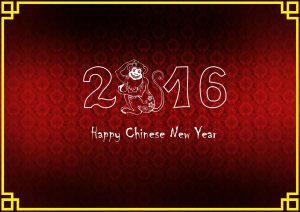 Dogs are seen as valuable employees as they put their heart and soul into their tasks. 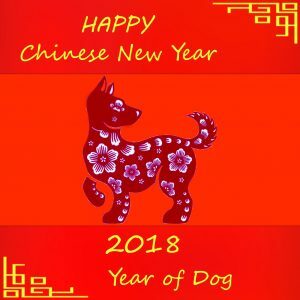 Recommended careers for Dogs include a police officer, scientist, counselor, interior designer, professor, politician, priest, nurse, clerk, and judge.